The 50th episode of Marvels Agents of Shield harbored a grand surprise for us all and for May, now with that significant detail out things are about to change, but does May believe what she has been told, can this all be true? Check this clip out. Now with the knowledge of her ex-hubby being Inhuman killing monster, what is next for May? How will the team react to the news? 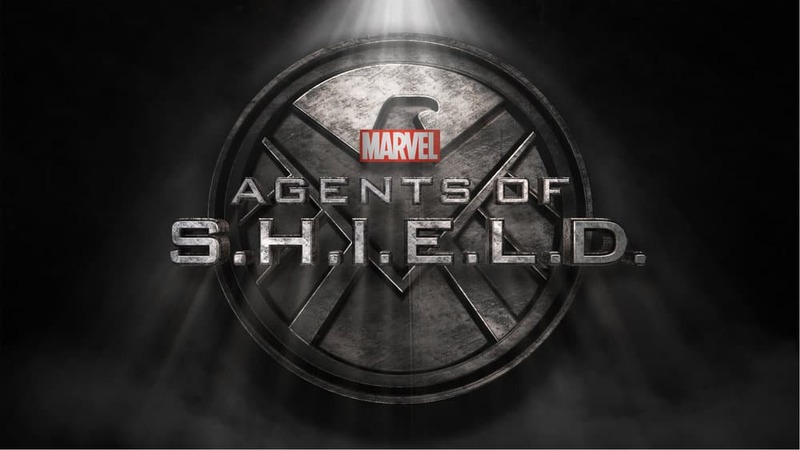 We will find out in Marvels Agents of Shield ‘Chaos Theory’ airing Tuesday November 10th 9P.M E.T on ABC.